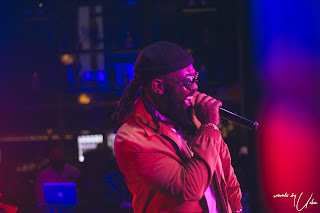 The city of Lagos came alive on Wednesday 26th, March, when Industry Nite delivered an outstanding show with veteran dance-hall superstar “Timaya” as the headliner for the month at Hard Rock Café, VI. Music lovers thronged the venue in their numbers to enjoy the best of live authentic music. Among those spotted at the event were Legendary DJ Jimmy Jatt, Veteran OAP Mr. Olisa Adibua alongside other notable personalities like A&R YBNL Ent; Alexander Okeke, Prolific Rapper; YCEE, Mavin Records Artistes; D Prince, Korede Bello and many more. The amazing DJ Badus set the mood right by spinning the latest Nigerian and global hits, with professional hype-man Spanky Manolo raving up the crowd. 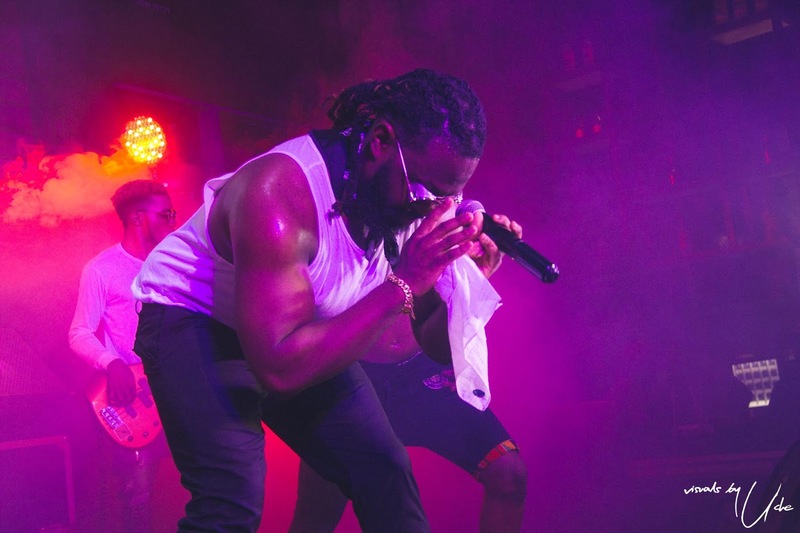 Upcoming artistes thrilled the crowd as they delivered captivating performances of their various songs including notable artists such as Dapo Tuburna, T Classic, Ivy blue, and Good Girl LA. Buzzing music sensation, King Perry also took the crowd to a different level with his performance, as he opened the stage for the headliner of the evening. The night swiftly shifted to the real treat when the dance-hall king “Timaya” stepped on stage and the reception of the audience was a sight to behold. He displayed a unique mastery of his stage craft and showmanship as he performed beautiful live renditions of some smash hits in his arsenal such as; Good or Bad, Ogologomma, God You Are Too Much, Ah Blem Blem, Dem Mama, just to name a few. Taking the tempo up a notch, Timaya was joined on stage by some of Nigeria’s music industry’s finest; Harrysongz and Peruzzi. Each artiste, supporting the dance-hall king to deliver exceptional live versions of their smash hit collaborations like Samankwe, Kom Kom and more. It is safe to say that Industry Nite’s March edition was a mind-blowing experience for all in attendance.